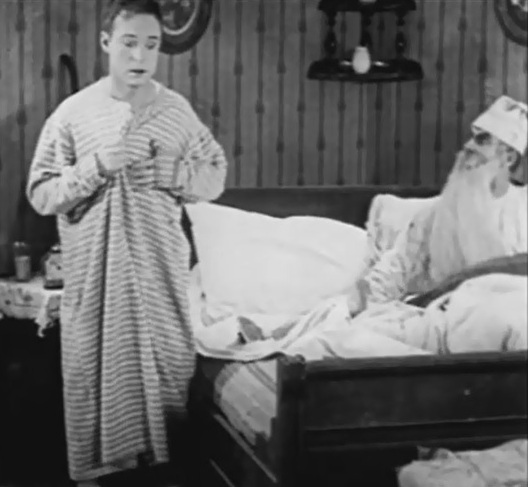 "His New Mamma" is a nice Mack Sennett short comedy starring Harry Langdon and Alice Day. Even though only 15 minutes of the original 20 minutes survive, the film is very entertaining with a lot of action. Harry Langdon upsets Andy Clyde in "His New Mamma" (1924). 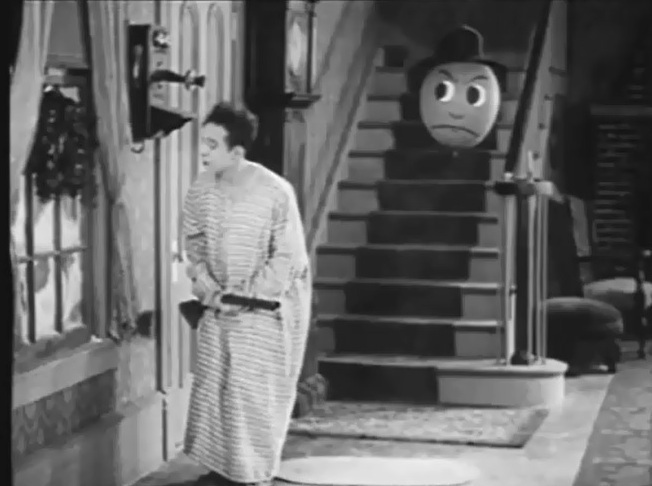 Harry Langdon is carefully watched in "His New Mamma" (1924). Alice Day hugs her guardian and looks at Harry Langdon in "His New Mamma" (1924). 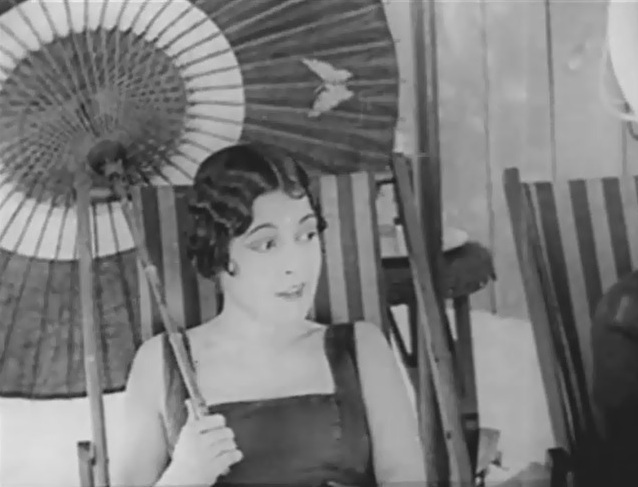 Madeline Hurlock is the gold-digging wife in "His New Mamma" (1924). Alice Day and Harry Langdon see his father's wife in "His New Mamma" (1924). Alice Day and Harry Langdon discuss a plan in "His New Mamma" (1924). 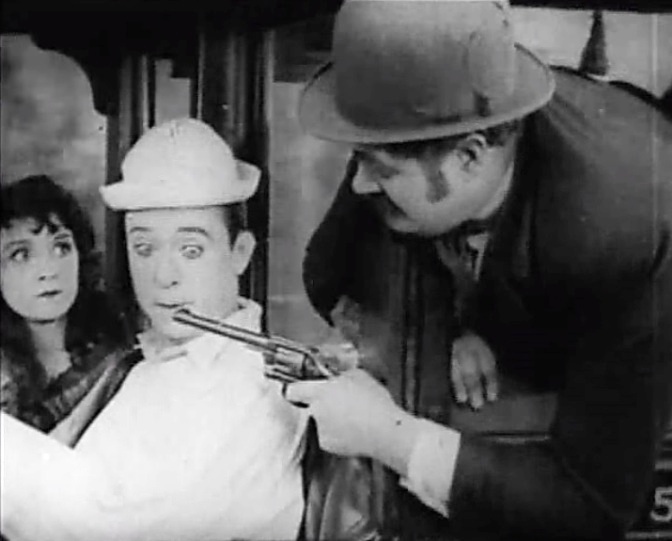 Alice Day and Harry Langdon are stopped by an armed man in "His New Mamma" (1924). 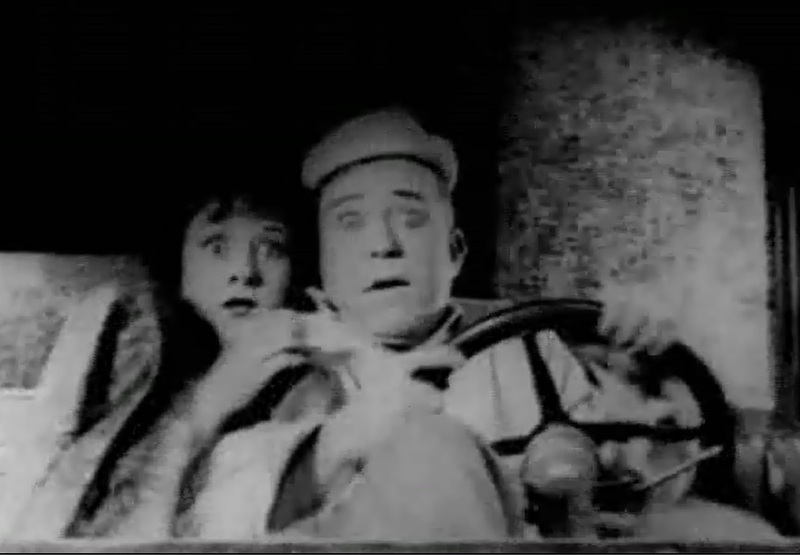 Alice Day and Harry Langdon are in a wild ride in "His New Mamma" (1924). 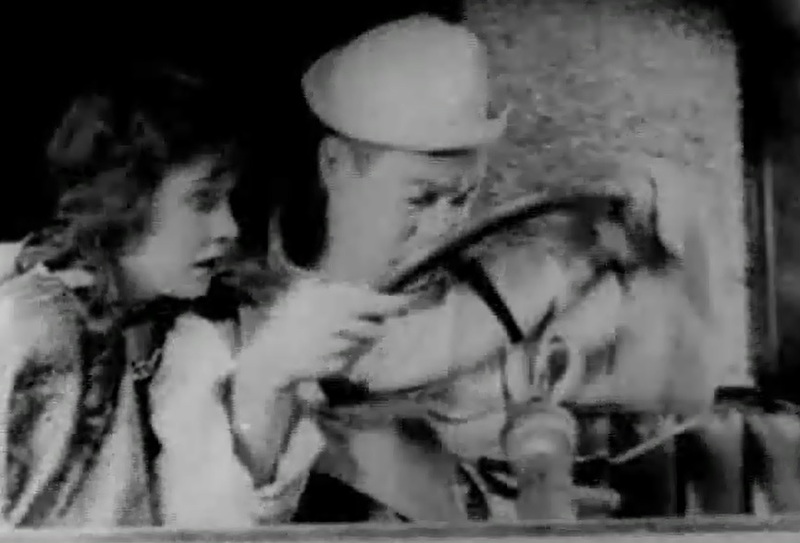 Alice Day looks on as Harry Langdon seems to break the steering wheel in "His New Mamma" (1924). Alice Day and Harry Langdon manage to stop a new marriage in "His New Mamma" (1924). Alice Day holds Harry Langdon after he took a hit in the head in "His New Mamma" (1924).